Explore a dangerous jungle just days before the game's February 21 release. 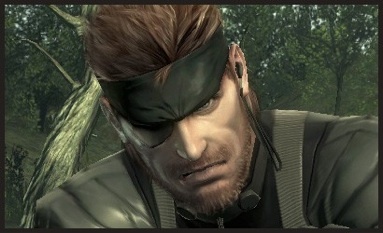 Europe will receive a demo this Thursday for Metal Gear Solid: Snake Eater 3D, and so will North America. The news broke this afternoon, as Konami officially announced plans to release the demo on Thursday, February 16. Although we don't know how long it'll be, you'll be able to guide Naked Snake through a Soviet jungle in search of a kidnapped scientist while experimenting with the game's camouflage feature. Metal Gear Solid: Snake Eater 3D hits shelves next week, February 21.